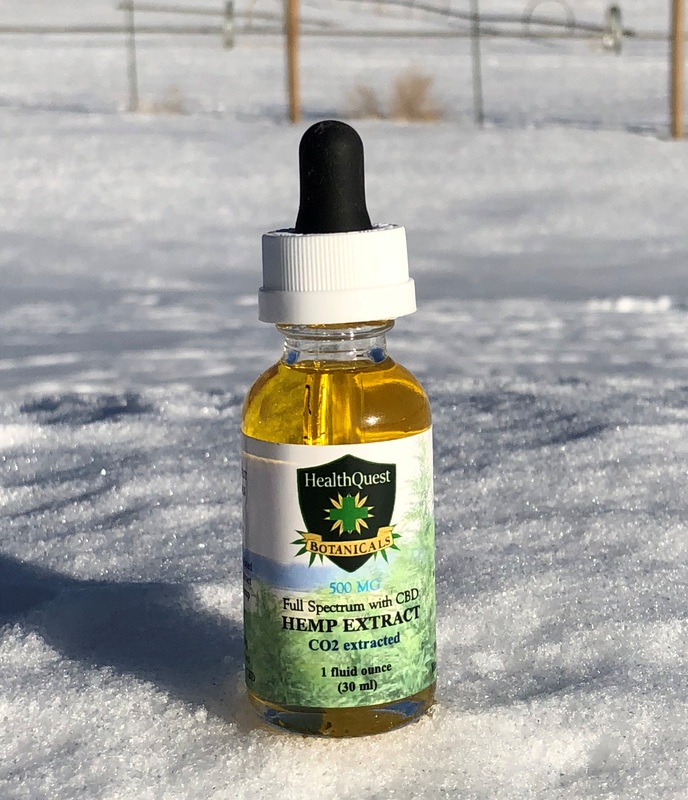 Extracted from the select strains of hemp grown here at our farm; decarboxylated to enhance the CBD content of this hemp oil product. Blended with MCT carrier oil for most effective delivery to the bloodstream. Available in concentrations from 250 mg. up to 3000 mg. full-spectrum exract.